Taiyaki (pronounced "Tie-Yah-Kee") is the quintessential Japanese street food and a very popular dessert at festivals. Westerners often wonder why taiyaki, a dessert, is shaped like a fish. 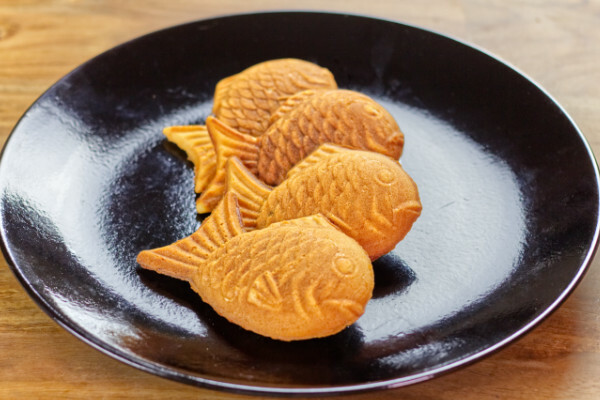 It originated from imagawayaki, a very similar pastry which is a round shape rather than a fish shape. The exact origins are unknown, but sometime during the Edo period in what is now Tokyo, marketing-savvy shops started shaping imagawayaki in the shape of a tai—a type of fish known as Japanese sea bream. The unique design sold better and the wildly popular taiyaki as we know it came to be. The fish shape is recognizable around the world. To better understand why this fish became so popular, it's important to understand that tai has strong cultural significance to the Japanese people. It's traditional to serve tai at the 100th day after a baby's birth, New Year's celebrations, and festivals such as the Toyohama Sea Bream Festival in which the fishing community's inhabitants carrry a giant tai float into the sea. 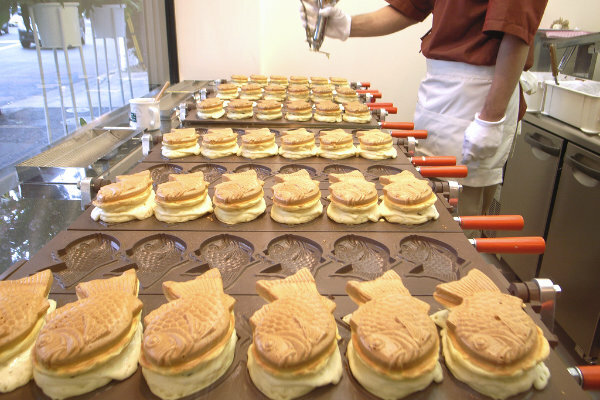 The styles of taiyaki vary from crisp wafer to soft pancake style. 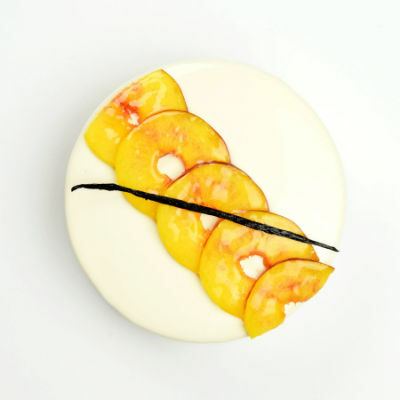 My recipe falls somewhere in between with a crisp and evenly browned exterior, but soft cake-like center. 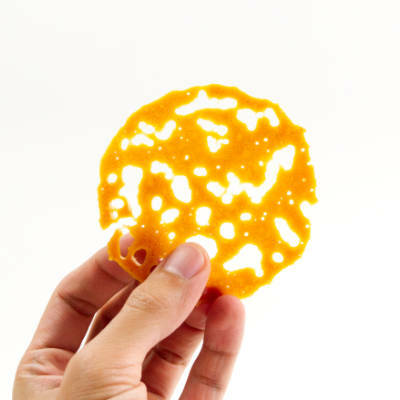 It's more like a waffle than it is a pancake or crisp wafer. And because the batter is so delicious, I use a smaller amount of anko (red bean paste) filling to accent the batter, rather than the filling being the main feature of the dessert. 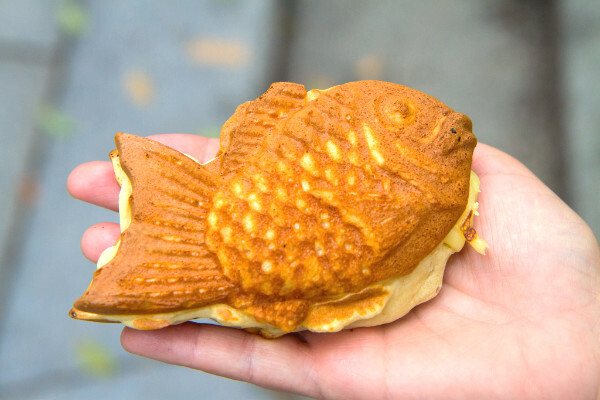 Being a street food, Japanese shops love to pack their taiyaki very full with delicious fillings. Note: you can skip this step if you are using storebought red bean paste or a different filling like Nutella. 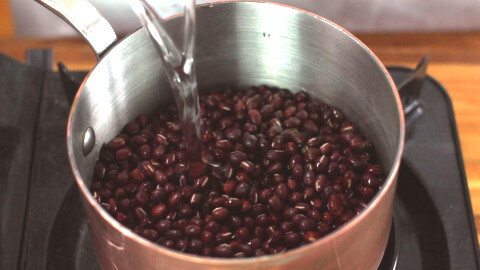 Pressure cook the adzuki beans with the water for 1 hour. 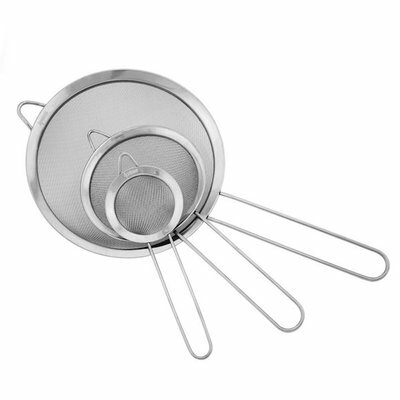 If you are not using a pressure cooker, you can cook in a covered saucepan for 1 1/2 hours, topping off the water as it cooks off. The beans are ready when they can be crushed easily between your fingers. Strain off any excess water. 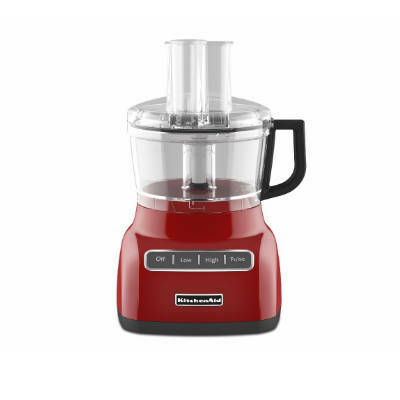 Purée the beans in a food processor until you achieve a fine, sandy texture. It will seem very dry, but it will be rehydrated in the next step. Return the beans to a saucepan and add just enough water until the bean paste barely starts to clump together. 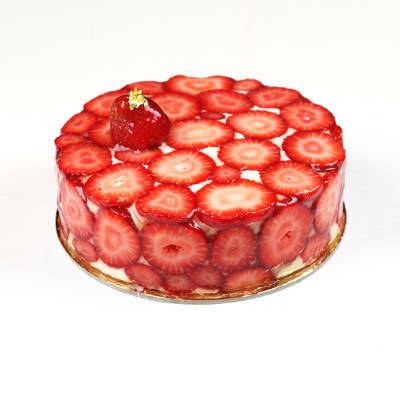 Adding the sugar will finish bringing together the paste so don't feel pressured to add water to make it completely smooth. Cook the beans with the sugar, stirring until the paste comes together and the sugar fully dissolves into the paste, about 3 minutes. Allow the paste to cool until you can comfortably handle it with your hands. Pass the beans through a sieve to remove any chunks for a finer paste. 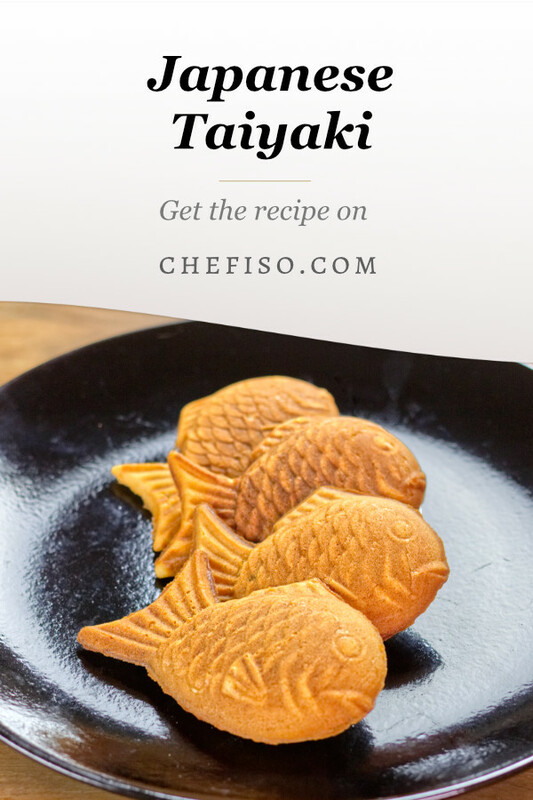 Shape the paste into inserts that will fit inside the fish-shaped taiyaki. 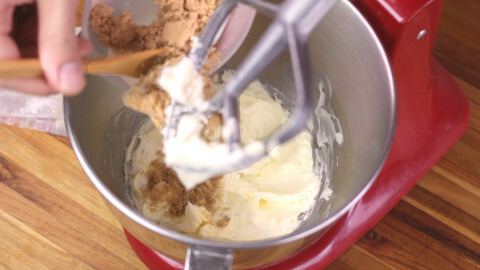 Mix together the milk, honey, soy sauce, and vanilla extract and set aside. 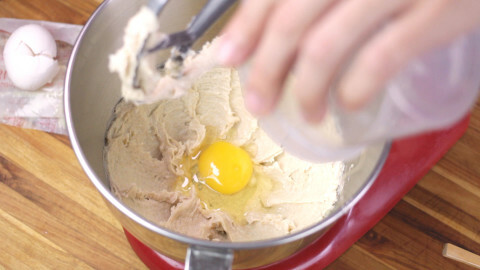 The batter should form a fluid—but not liquid—batter. It should be about the consistency of soft serve ice cream. 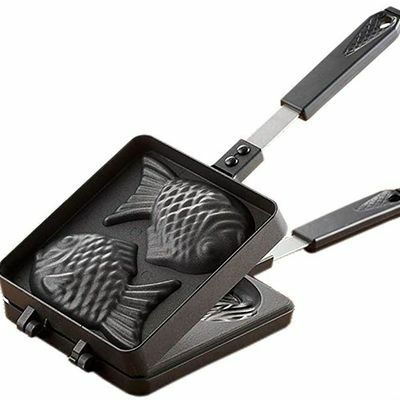 Set your burner to between low and medium-low and begin to heat your taiyaki pan. 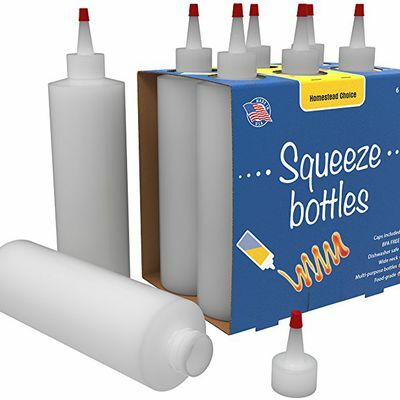 Use a squeeze bottle to squeeze a pool of batter into the body, then the tail, and around the body again. Place the red bean insert into the center of the taiyaki and press in halfway. Pour more batter over the red bean insert so that it's fully covered. Close the grill lid and begin to grill. Note that this recipe uses a lot of fat in the batter, so brushing the pan with oil beforehand is unnecessary. For cooking, turn the heat to low. You will have to do some experimenting with your burner to find the right amount of time to cook each side so it is evenly browned, but not burned. The total grill time on each side is about 3 minutes, but it's important that you test the grill time. The best way to calibrate your burner with the grill time is to start with only one taiyaki at a time. Check the doneness at 1 minute, then every 45-seconds. Once you reach perfect doneness, you can simply set a timer for that amount of time. Do not adjust your burner at all once you find the right setting. Check the doneness of each side and if not done, continue grilling at 45-second intervals. The taiyaki are done when they are evenly golden brown. Remove with a pair of chopsticks. 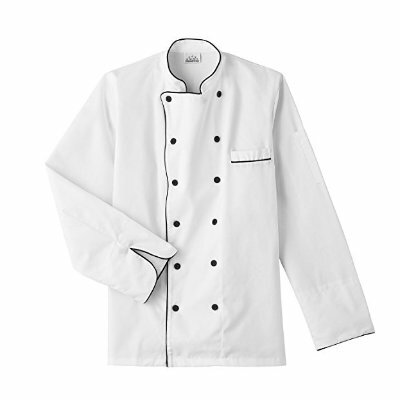 Serve while still warm and crunchy on the outside. Oishi!